Design, Install, Enjoy — It’s just that easy! Our systems are engineered with ease in mind. Design a custom “kit” for your project with the help of our knowledgeable staff. 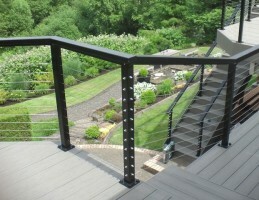 Install your railing using our custom worksheets and instructions tailored just for you, with free phone support. 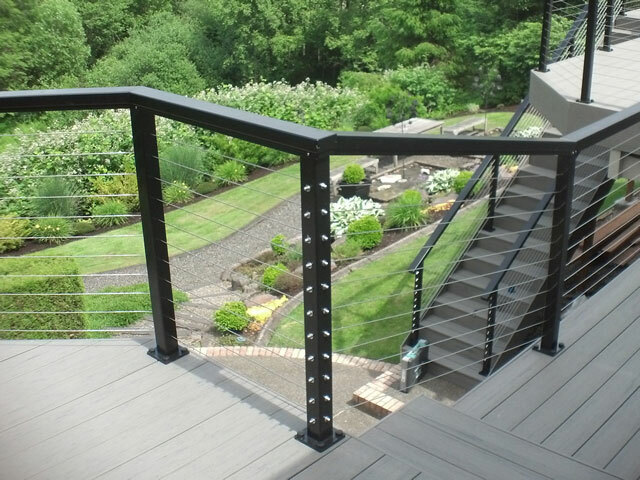 Enjoy a low-maintenance railing you won’t have to clean, paint, or adjust for years to come. The best way to visualize the potential of our systems is by looking through our gallery of previous projects. Find a design you like and envision your space with a similar railing in nearly any configuration you can imagine. Picture yourself gazing at your vast, nearly unobstructed view through the cable railing system you just installed. When your CableView Railing is finally in place, grab your camera and send us a photo. In return, we’ll send you a $20 gift card so you can kick back with your favorite coffee and visualize your next project! 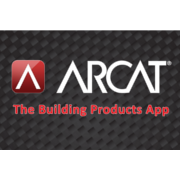 Use our tools and services to get the job done right.